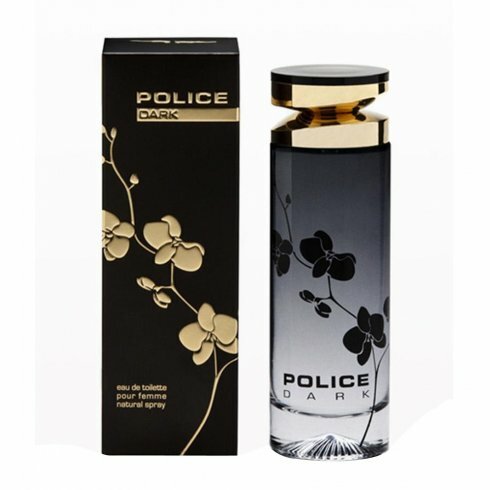 This is the pay-off that inspired the female fragrance in the spirit of Police Dark. An exotic and mysterious fragrance, perfect to live evening and night in the name of passion and seduction. For the top notes an heady alchemy of citrus, bergamot and mandarin, combined with a touch that softens the delicate violet floral note. The heart opens up an attractive bouquet dominated by jasmine Sambac, the gardenia, iris elegance and transparency of rosebuds. The bottom notes contain the soul of the fragrance, a sublime vanilla notes, intense and sweetly feminine, surrounded by the warmth of the wood of cedar, sandalwood and soft balsamic notes.